Welcome back, friends! 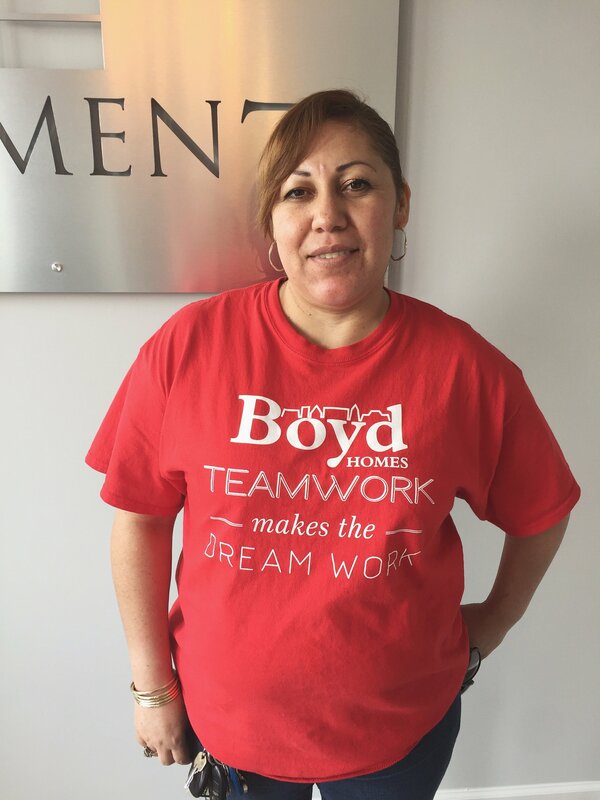 We hope you had a fantastic holiday weekend and are enjoying this awesome weather! 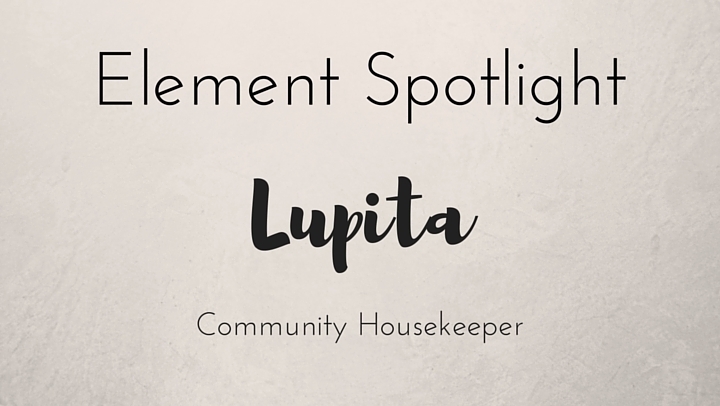 On Tuesday, you met Lupita, our Community Housekeeper! Let’s get to know her a little better!